The newly developed Series MKP-Bio offers you an excellent solution for aseptic applications in the pharmaceutical, biotech, food industry and other sanitary processes. 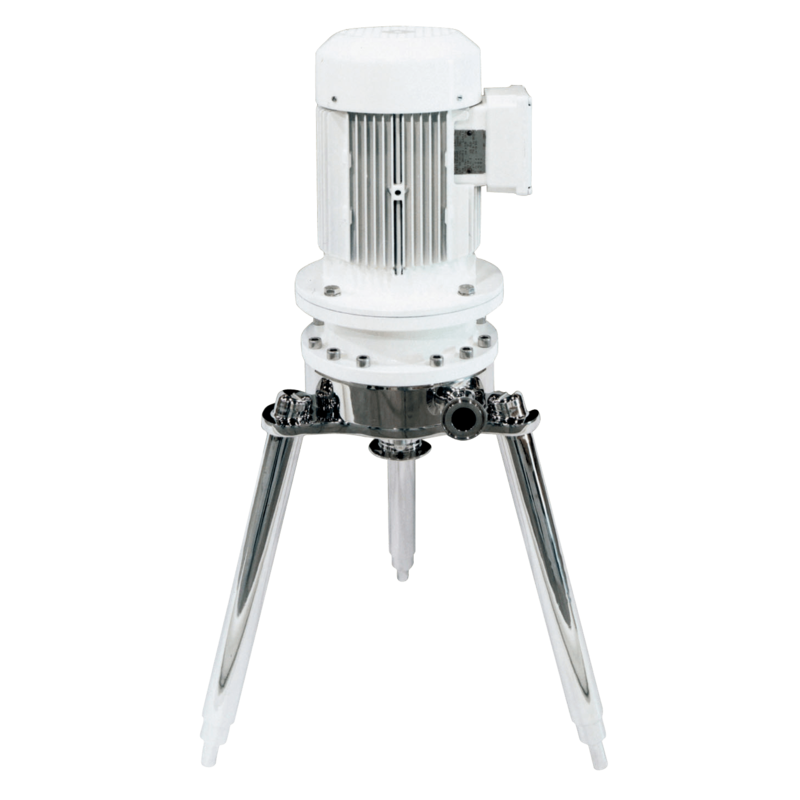 The pump has been developed and designed according to the EHEDG recommendations and takes in to account VDMA 24432 and EN 12462 standards. Special O-ring material available on request (FKM, EPDM, Silicone). Head H: up to 260 ft.